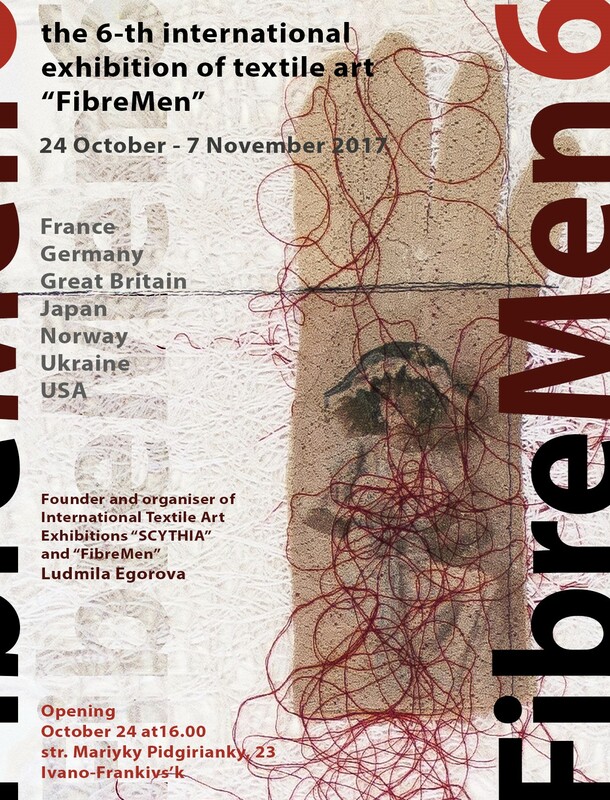 I’m delighted to be exhibiting as a part of Fibremen 6 at Scythia Arts in Ivano-Franivs’k in Ukraine this autumn. The exhibition will open with a launch event at 4:00pm on the 24 October and continue until the 7 November 2017. 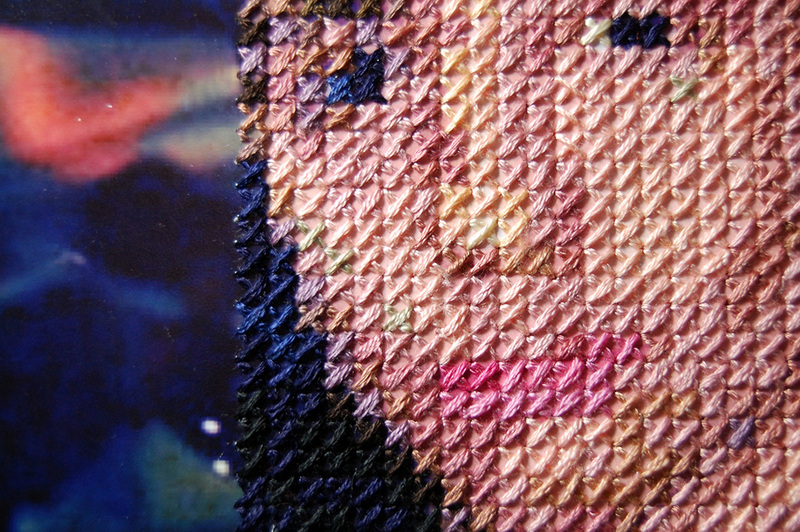 The exhibition aims to showcase the range and diversity of male artists working in the textile/fibre medium from France, Germany, Great Britain, Japan, Norway, Ukraine, and the USA.